Times have certainly changed. When I graduated from college in the late ‘80s, the biggest struggle my friends and I had was choosing among our handful of job offers. Today’s market has more than “eradicated” those “struggles” of yesteryear. Trust me, my friends and I were no different than you are. Times were different. Companies were different. Comp anies approached college and campus recruiting differently. When I recently asked a college intern (from a Big Ten school) working for my company how he was searching for his post-graduation job opportunities, he confirmed it was mostly through online means and networking. He indicated that big companies rarely visit the school to conduct on-campus interviews. While technological advancements have helped us with our business and personal lives, they have also inadvertently introduced setbacks in our ability to handle with care one of the most interesting and life-changing events—someone’s transition to their first professional job. Recruiting has been and always will be a hand-to-hand combat sport, but it’s especially important for companies when selecting new professionals who don’t have much, if any, work experience to evaluate. Successful recruitment and employment often comes down to the person’s traits, which aren’t detectable in the flat computer-screen, tablet-obsessed world we’ve created. Where does that leave—in May—a graduating senior without a job? What can you do to jumpstart your job search? Expand your network. Make it your mission to meet as many people as possible. (Actually, do this for the rest of your life and safely guard every phone number and email address you accumulate. You’ll need these at some point in your career. Trust me.) Join relevant networking groups. Use the social tools such as LinkedIn, Facebook, and Twitter to expand your network. 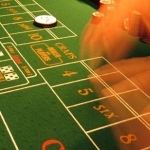 That will give you more visibility to opportunities available in the market. If you do identify a job opportunity at a particular company, you might improve your chances if you’re able to identify someone you know who works there. See How to Build Your Professional Network and 15 Things to Do When You’re 22 to Make Your Life Easier When You’re 40. Style your resume. I’m sure many of you are aware of this critical self-marketing tool. I’ve written a few articles that will be helpful. You might need to make some slight alterations for the fact that you are recent college graduates, but stylistically the principles I’ve outlined will still be “in style” long after I’m gone. See How to Write a Resume That Gets You the Job Interview and A Resume Quickie. Spice up your LinkedIn profile and take a social media shower. 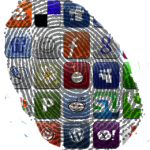 As an extension of expanding your network, build an excellent online presence. One of the greatest tools at your disposal is LinkedIn and you will gain an additional 8% chance of being discovered simply by having a well-built LinkedIn profile. You guessed it. I have an article for that too. See The Anatomy of a Top 1% Viewed LinkedIn Profile. Steal what’s relevant. Also, for the love of all that is holy, make sure to deodorize your Facebook, Twitter, Instagram, and Tumblr accounts. That means completely embarrassment-free. If you think any picture or comment might be embarrassing, it is. You’re better off being delete-happy than saving the pictures for your kids. Eh, you won’t even be able to afford kids if you can’t find a job. Improve your interviewing skills. Books like Interview Intervention: Communication That Gets You Hired will certainly help you. No need to buy the book. I’ll give it to you for free because that’s the kinda guy I am. Click the link, sign up for the milewalk newsletter, and you’ll have a coupon in your email inbox within seconds. Just promise to send me an email to let me know it helped you. That’ll brighten my day. Leverage the career sites. There are loads of nice job sites that will help you with material, job postings, and so forth. LinkedIn is wonderful, but you already knew that because you’re reading this article. I also recommend Careerbuilder, Indeed, Glassdoor and other similar sites. Target companies as opposed to jobs. I realize you want or need a job, but it is actually more effective to target companies. You join a company. You don’t join a job. Consider what you offer based on your studies, skills, internships, and summer jobs and think about which specific (or types of) companies can use someone with those experiences. If you’re well-rounded and are willing to do anything to get your foot in the door, great! You’ll have a big list of companies. If you’re a bit more specialized (e.g., engineering, legal, etc. ), perhaps target firms that perform those business services. One of the best exercises is to identify companies that are growing. Search lists such as the Inc. 500 and Inc. 5000 or Best Small Companies. Those companies are on those lists for a reason. And, of course, they’re growing and hiring people. I know this because they can’t get on those lists if they’re not hiring people. You’re inexpensive. Embrace it. Don’t worry about whether they have a job posting that matches something you’re qualified to do. Call them. Ask for the Human Resources or Recruitment Department. Tell them you’re interested. Send them your resume. It works. Improve your knowledge—and credentials—of the subject matter. Seek training courses or certifications you can achieve in your area of study that would make you more marketable. As I mentioned, you’re inexpensive, but you’re also inexperienced. Companies need to balance their resources, but gaining credentials even if it’s a training certification can tip the scales in your favor. If nothing else, it shows you take initiative and are ambitious in developing yourself. Volunteer your time in targeted areas. Volunteering is one of the most wonderful activities you can do. I realize volunteering means no pay, but it also means providing goodwill to the universe, which usually has a way of being repaid with interest. It also connects you to others and enhances your network. Volunteering will also improve your social skills and serve as a pleasant distraction from the job search. Variety, in and of itself, usually yields some very pleasant surprises. Treat your job search as if it IS your job. 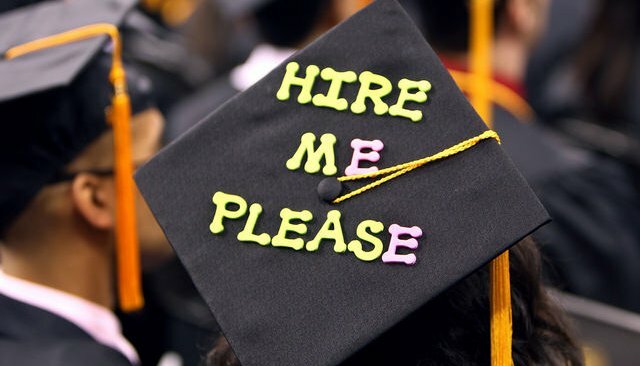 In the last three or so years, I’ve seen many recent college graduates become emotionally deflated because they couldn’t get that dream job right after they graduated. They did what anyone in their situation would do—they got some job. That some job often gets in the way of searching forthe job. Work double-time if need be. Like anything in life, you’ll get out of it what you put into it. Try to organize your day and make it a full (eight-hour) day when you can. Keep a positive attitude. Take action. As a supplement to this article, I’d encourage you to visit my LinkedIn Author Page. There are many articles that will be helpful. I would suggest reviewing The Art of a Successful Job Search and 34 Things Every 22-Year-Old Should Know! 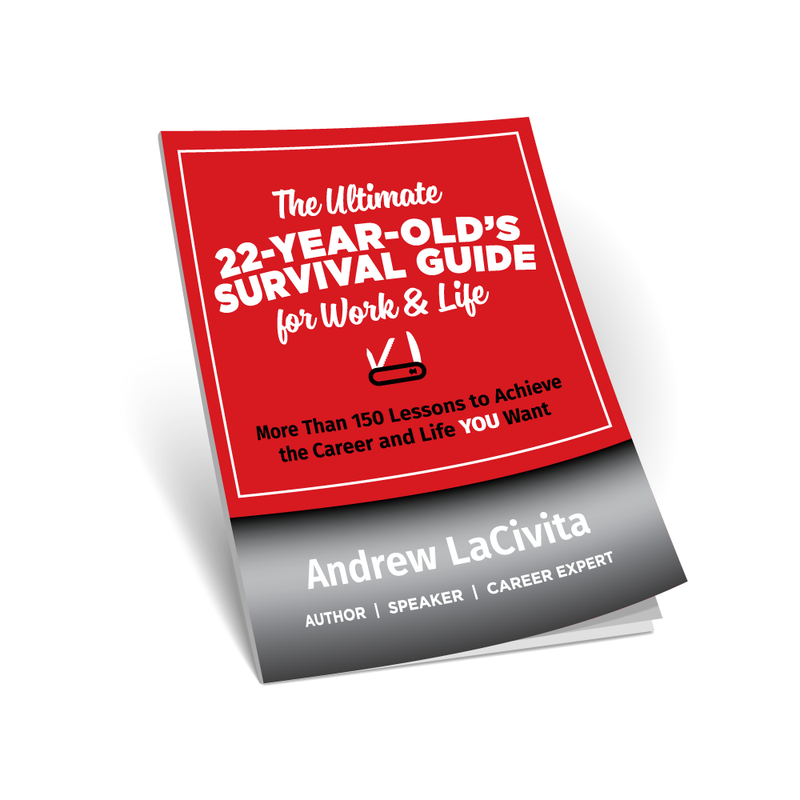 Check out this free offer for The Ultimate 22-Year-Old’s Survival Guide for Work & Life! I’m offering this free guide with more than 150 lessons on how to get everything you want out of your career and life. Just click the picture to get the free guide!